Really.....whenever you get just about anything....in a bag....it is sort of exciting isn't it? Those people that created a meal in a bag really knew their stuff, didn't they. Or, even if you make dinner like the Hecks do (bring it home....in a bag)....it is good. All good. So, when we got a chance to try something called Activities in a Bag.....I jumped right on it. 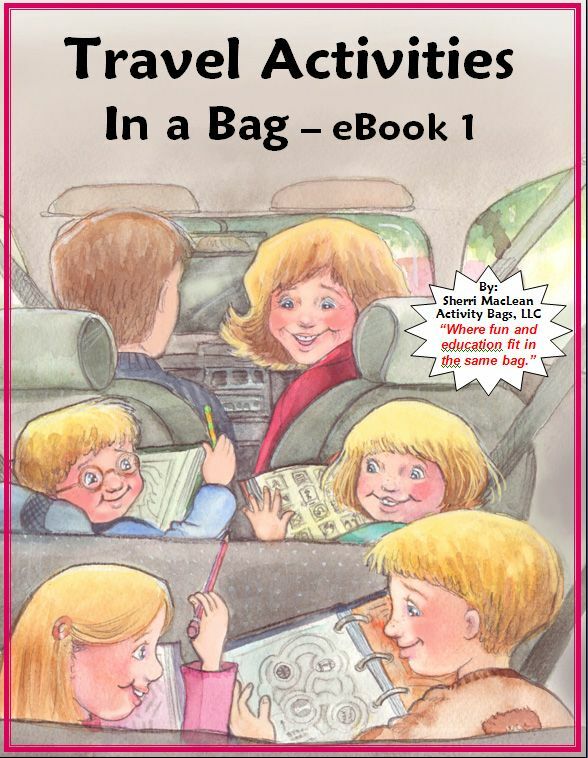 "Where fun and education fit in the same bag"
Activity Bags is just what it sounds like.....activities....in a bag.....made especially to keep your kids....in my case....preschoolers (3 and up).....busy and quiet when you need to get something else done. In my case, I needed something for V-girl to do while she was waiting for S-girl and the others to finish school. We don't watch T.V. during the week and back when we did, I felt bad that I was just using Nick Jr or PBS to take care of her for me. V-girl usually just hangs out with us when we are doing school....sometimes patiently, sometimes not so patiently. I feel bad everytime I shush her and tell her to be quiet because the kids are doing school. She usually says something like, "I want to do school. Where's my school? Why can't I do school?" Which is why, I am forever grateful to the two moms that started Activity Bags. They have a wide variety of activities for kids to work on....some educational....some not so much.....but all things that will keep those little hands busy for a bit. 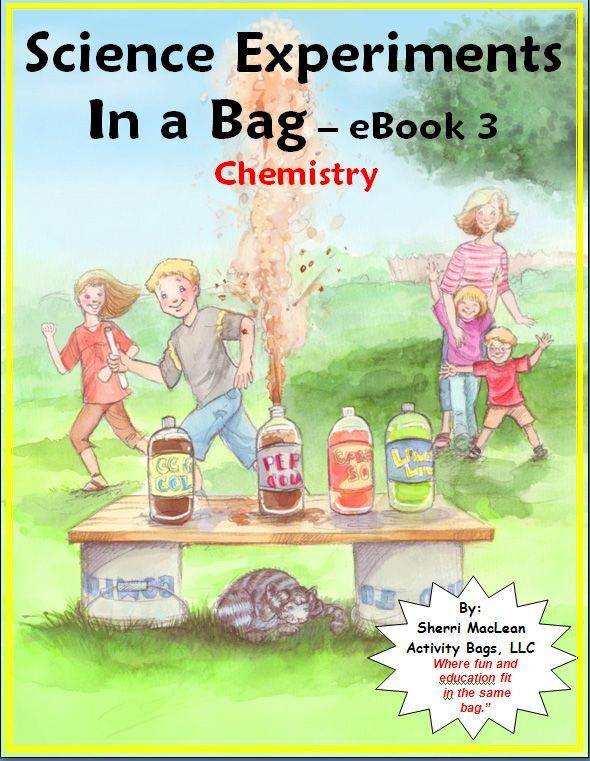 The books has instructions for how to put together each bag, the supplies you need and even what skills they may be learning and developing by doing the activities. Some of the activities will take a bit of preparation on your part....others are really easy and simple to put together. All are pretty cheap to put together. And, you actually put them all in a bag....like a Ziploc bag, so they are easy to grab and take along with you to another room....or on the road. Many of my activities would have been much more durable had I owned a laminator....but it is okay for now that I have to replenish things that have been....shall we say....over used. The Punchy Punchy activity was really easy to put together....but ended up being a messy one. We put a bunch of these together because we had a bunch of different shaped punches. V-girl and S-girl had a blast with all of these punches....but, they left little punches all over the floor and not glued to the paper like they were supposed to. So, it was a bit of a mixed bag....kept them busy....helped with their hand strength and dexterity by working the punches....but meant someone had to sweep up after them. After my Punchy Punchy experience, I have learned to look with a more discerning eye at some of the activities, and decide whether the positives about the activity would end up outweighing the potential negatives.....like a mess. 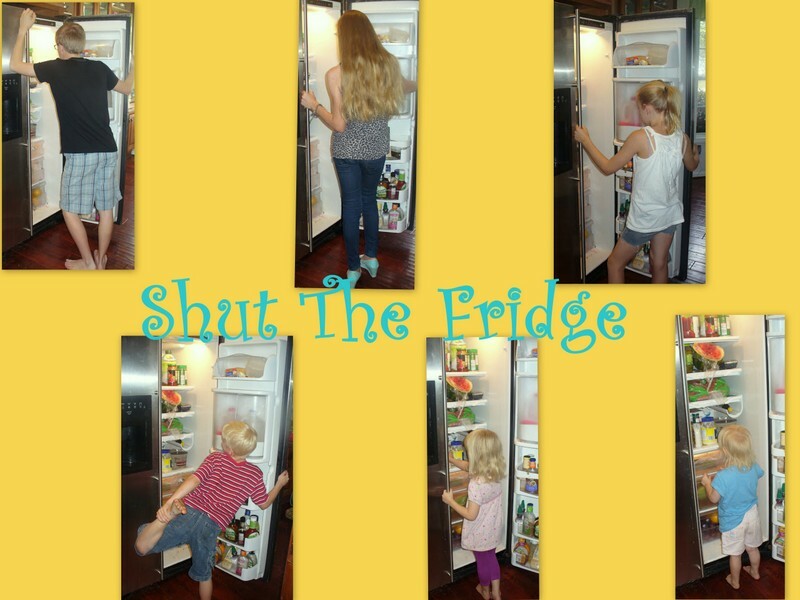 Other activities are so simple and ingenious that I should have thought of them myself years ago! And, they weren't very messy! Cutting up old magazines.....then gluing them to paper to make a collage or new picture. I know. I didn't think of it either! I only chose the Preschool Activity Bags to try, because of what has been going on with V-girl, but there are lots of other activity options for science, travel, reading and math too.....which are for older kids too. Their Science and Daily Journaling Activities in a Bag are for up to about 8th grade. 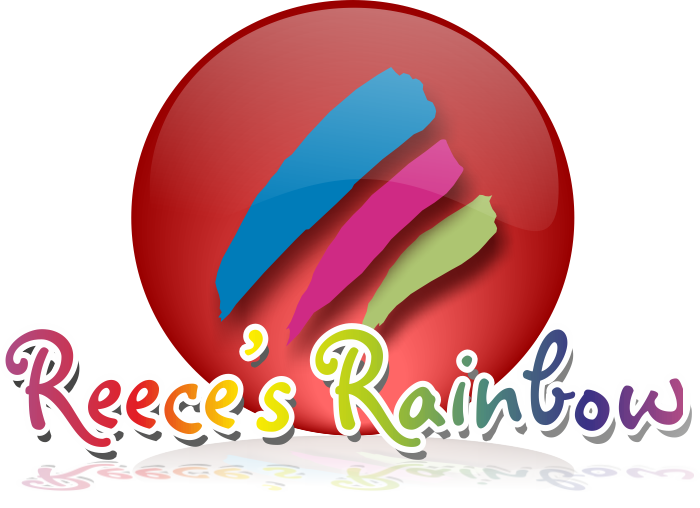 The good things about these books is that there are a LOT of ideas on fun learning activities for your kids to tackle. The bad things is that you have to assemble them ahead of time. A sort of fun idea suggested by the creators of Activities in a Bag is a coordinating a Swap. It is where you get together with other moms that are looking for the same types of activities....in my case....preschool.....and you each pick some of the activities to put together. Then, instead of putting together just one, you put together enough for the whole group to have one of their own....and you all share with each other. 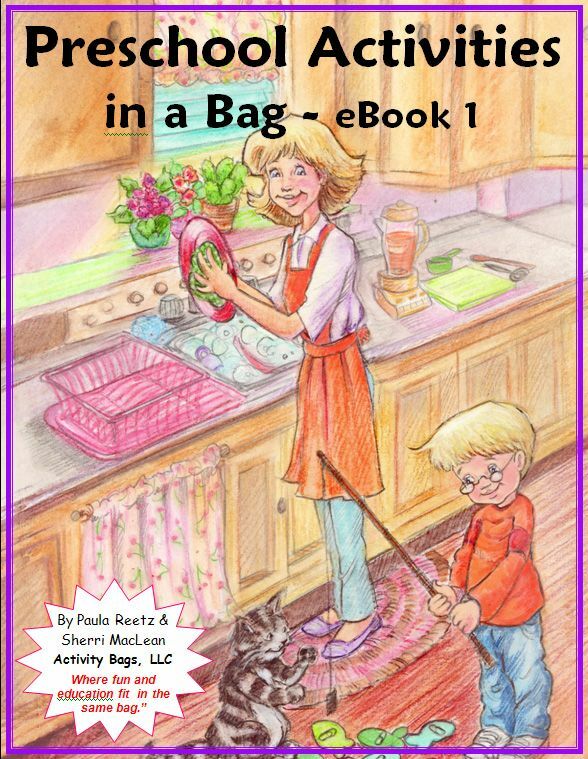 There are even instructions in my book on how to coordinate a swap and clear instruction pages for each activity that tell you how many things you will need to gather to create your bags for more than one family. Even though these bags were designed to keep V-girl occupied, there have been days when S-girl finishes school that she asks to join V-girl in picking a bag....so the two of them will sit side by side on the floor working on their preschool bags. I am sure that S-girl is a little jealous that V-girl has gotten these cool things to do during school time....when all she had was Barney and coloring pages! I also got to try the Reading Games in a Bag which is designed for S-girl as a new/beginning reader. I didn't put as many of these together for S-girl because she ended up having so much fun with V-girl....but, I will put a few more together here and there to keep her reading fun. Again, lots of these would be better if I could have laminated the cards and letters.....maybe someday. The bottom line is that this is one of those products that I wish I would have created because it really does fill a need and works just like it said it would. The only 2 downsides are taking the time to prepare the bags and the fact that I don't own a laminator. But, believe me when I say that taking the time to put these together was well worth it. My V-girl needs things to keep her busy, because she comes up with some really horrible ideas if left to her own resources. If you need some activities other than T.V. and video games to keep your kids busy, you can try Activities in a Bag. All of the books are $15.00. If you don't mind filling out a really quick survey for the people at Activities in a Bag, you will get a free Activity Bag sampler to try out. Go take a look and see what other TOS Reviewers thought of Activity Bags. 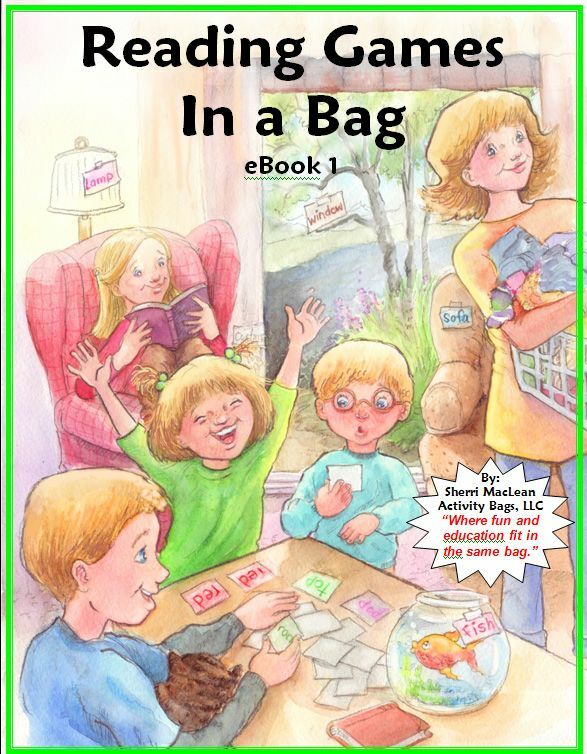 Disclaimer: We received Preschool Activities in a Bag (Books 1 and 2) and Reading Games Activity Bag for free, in exchange for an honest review.